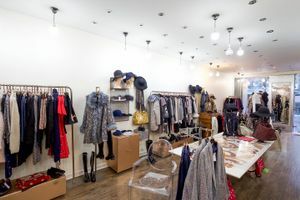 This sleek boutique is located in the busy area between Avenue de L'Opera and rue Saint Honoré. 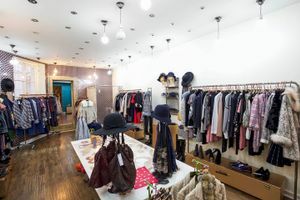 At 60 sq m it is ideal for pop-up stores, product launches and ready-to-wear retail. 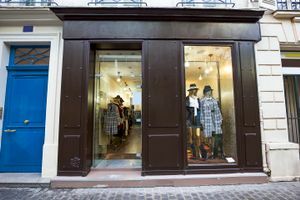 The exterior is smart and inviting in a polished deep brown with large window display. With white walls, wooden floors and a wealth of modern spotlights, this interiors are tasteful and adaptable. 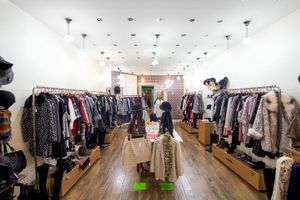 This store is well-equipped to host a range of retail types with a stock room and fitting rooms among other facilities. 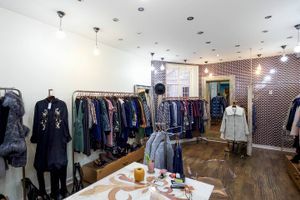 Advantageously positioned among some of the world's most successful designer retailers including Commes des Garçons and Chanel, as well as popular high street retailers such as American Apparel, this boutique is an outstanding opportunity for brands to gain exposure in a highly in-demand area.